OPENING BID HAS KICKED OFF THIS OPENN NEGOTIATION CAMPAIGN AND WE ARE CURRENTLY AT $615,000, can't believe it, neither can we - this modern home is move in ready, nothing to do and nestled opposite a beautiful park! When you enter the door of this home, or even before you reach the door you get that warm feeling that this is a great family home, I know that is the feeling I got when I first entered this well maintained family home that just oozes family and kerb appeal. 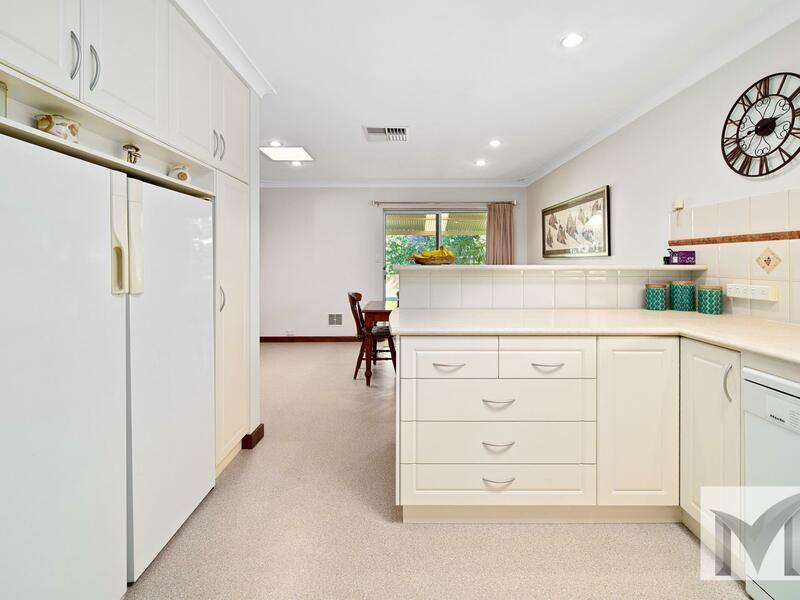 The home is nestled in a cool spot in Willetton right opposite Margaret Harrison Park, on a large 850sqm lot. This home is being sold by Openn Negotiation a flexible online auction open to ALL buyers. If you like this home we encourage you to become a qualified buyer sooner, rather than later. The final bidding date can change without notice to unqualified buyers and you may miss out. The current date is set to be 29th April 2019 at 6.30pm. The seller reserves the right to sell the property prior to this date to a sole buyer, or change the date without notice. 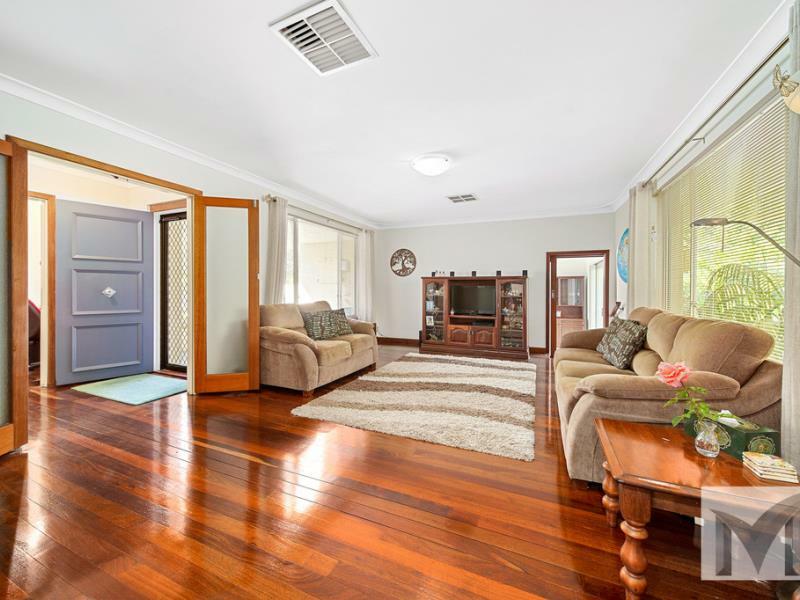 Manicured gardens surround this beautiful 4 bedroom, 2 bathroom home in the Rossmoyne High School zone within Willetton offering you an entertainer delight in a quiet, convenient and secure neighbourhood. This home is all about family offering a large outdoor entertaining area with plenty of room for the kids to play hide and seek in the well appointed back garden. The home boasts wooden floors, open plan modern large kitchen with ample storage and meals areas, large living area, games/theatre room to the side with access to the outdoors, plus 4 bedrooms and modern bathrooms, workshop and large carport with plenty of parking or the boat, caravan or extra cars. There are so many options available to you, this is a must see home on offer in this beautiful location. 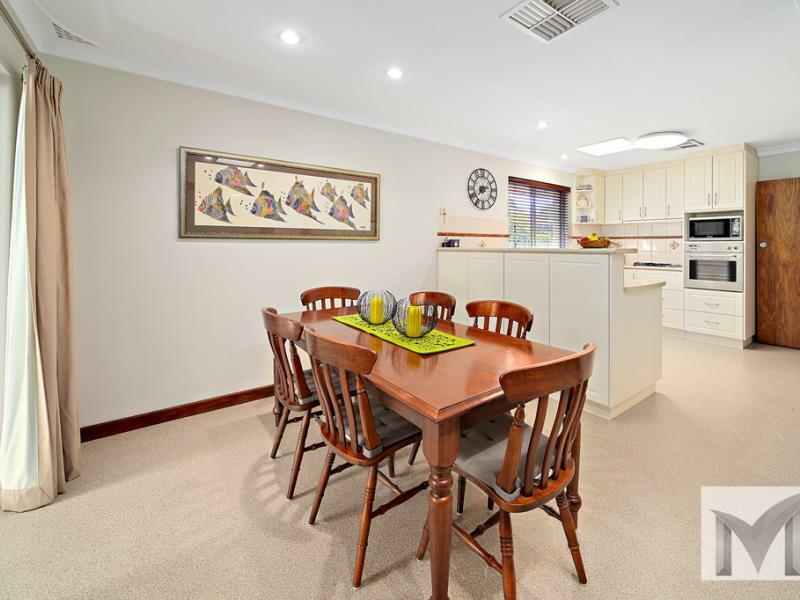 This home is perfectly located walking distance to the Rossmoyne High School, easy access to the freeway and major highways and transport, shops and restaurants. Seller Is Going To Sell!